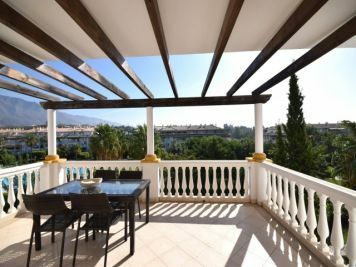 Stunning and ultra modern 7 bedroom villa that is located in the heart of golf valley and located very close to Los Naranjos golf course. 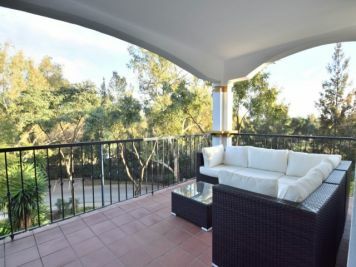 A beautiful and well located 2 bedroom apartment that is on the top floor and offers h unobstructed private views. 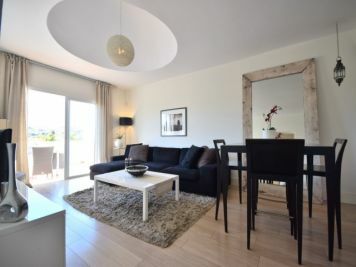 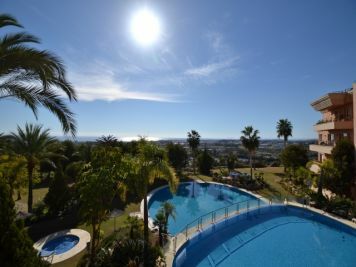 Three bedroom apartment with panoramic sea views in Cumbres del Rodeo. 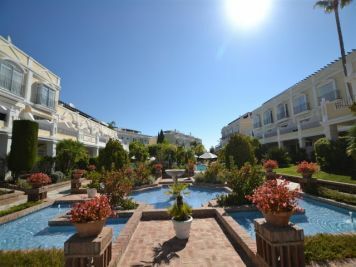 The complex is situated in a great location.